The NCP-1 was the first generation model ACS / Nicore ECP device introduced to the industry. This unit was virtually a clone of the Vasomedical MC-2. The parts that make up the NCP-1 come from many of the same vendors that make up the MC-2. As many know, the MC-2 was a clone of a previous generation system from China. In the early years, many of the U.S ECP and EECP units were similar to Chinese technology. Overall, the NCP-1 can be summarized as a similar functioning unit these early Chinese models. We rate the NCP-1 as a standard footprint size for the industry. At times, this unit has been known to deliver too much pressure. Many view this as a benefit as this can be controlled through pressure management. This unit does not have a pop-off valve system to regulate delivery of excess pressure when patients that have severe arrhythmia. As a result, patients can experience more pressure with irregular heartbeats. This is analog technology with only functional capabilities compared to new models but it gets the job done. The unit has no interface with EMR / EHR. All patient records need to be scanned into the system for electronic records. System has an early reporting system of an 8 second strip on thermal paper reporting only 8 seconds of ECG waveform and arterial waveforms. Louder than newer models. You may need sound proofing if you are tight on space much like many of the early model ECP and EECP systems. Device is moderately reliable. Expect a service call each year with a busy program. The most attractive part of this model unit is the cost. This is an entry level ECP device that can be purchased for $12,000 or so online. 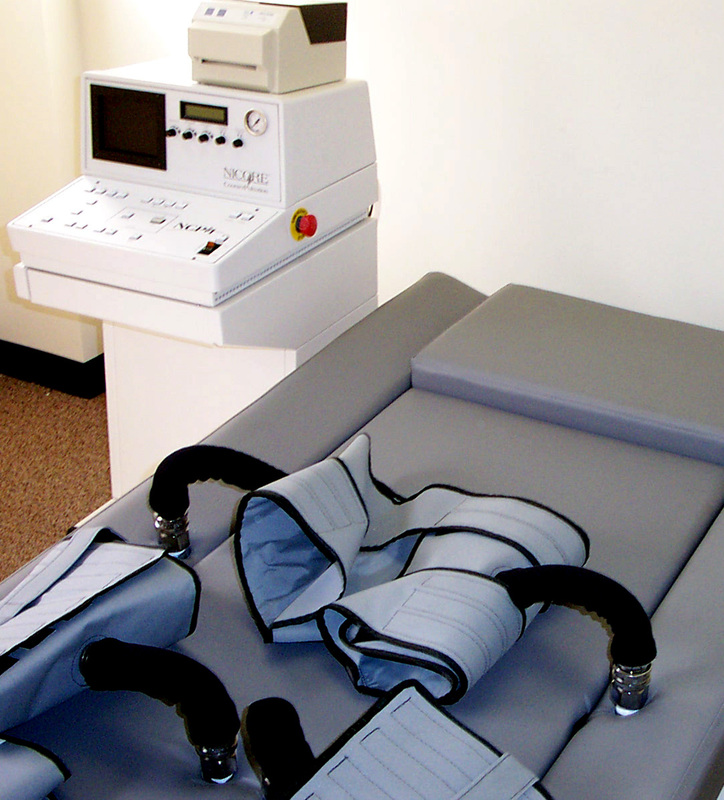 ECP Therapy make business sense? Take a look at our Cost & Revenue Analysis to see for yourself.